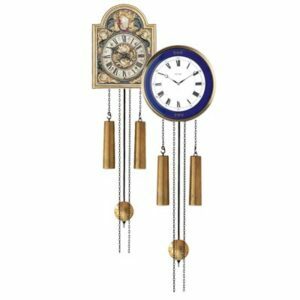 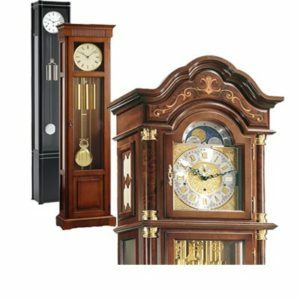 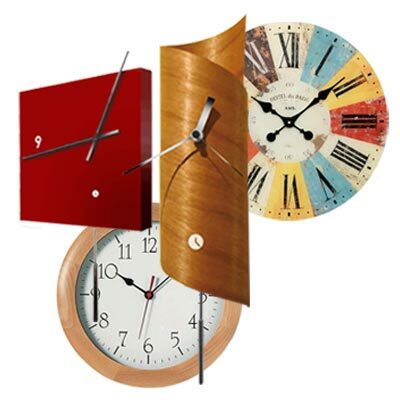 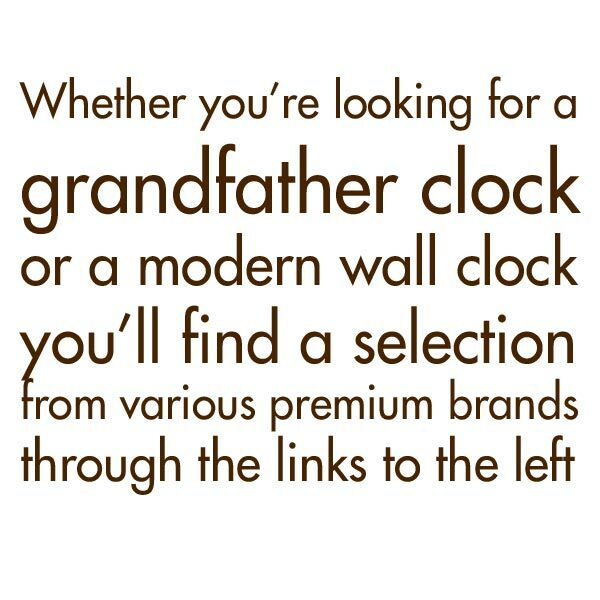 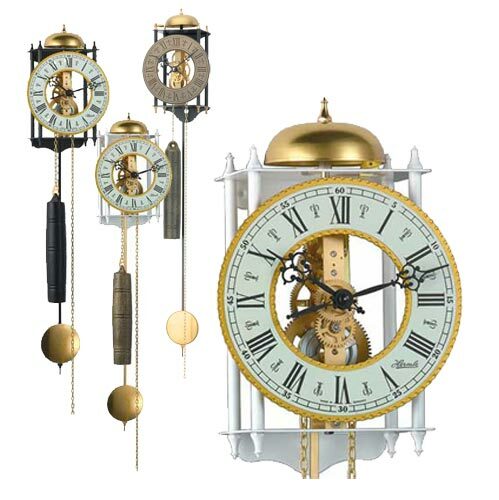 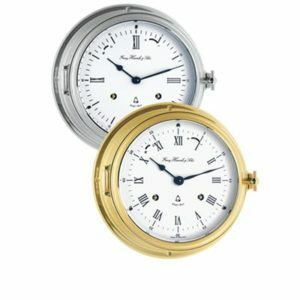 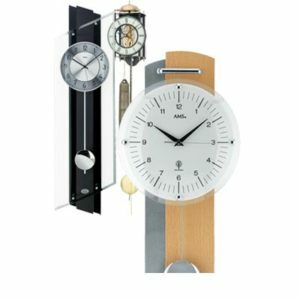 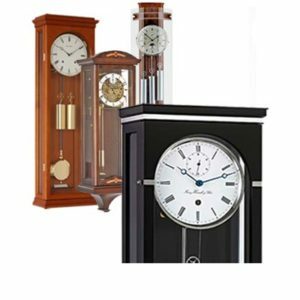 Clocks & Chimes is an online retailer selling a range of quality mechanical clocks – from stock and handmade to order: Grandfather Clocks, Regulator Wall Clocks, and Mantel/table Clocks from premium brand suppliers such as : AMS, Billib, Helmut Mayr, Hermle, Hubert Herr and Mathew Norman. 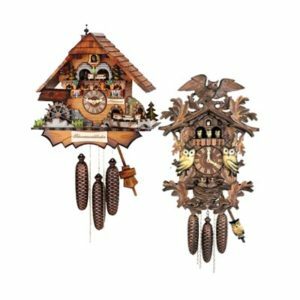 Together with a selection of crystal quartz clocks, and Tothora’s unique “time sculptures”. 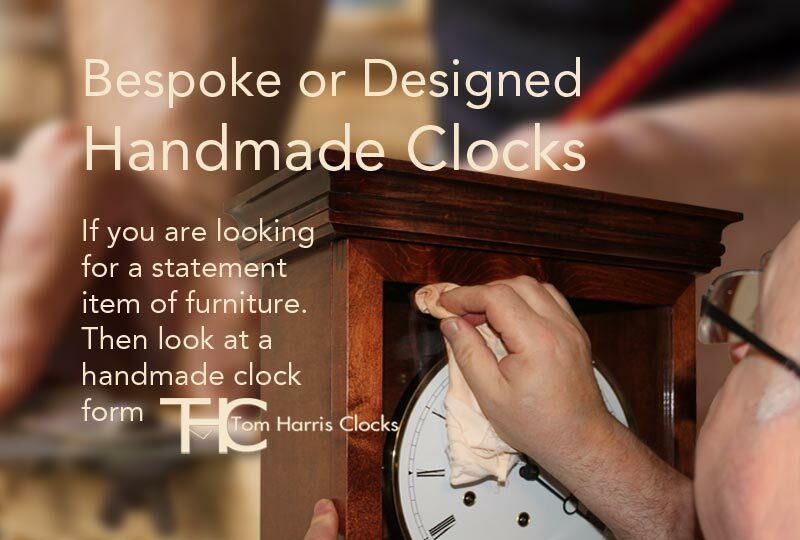 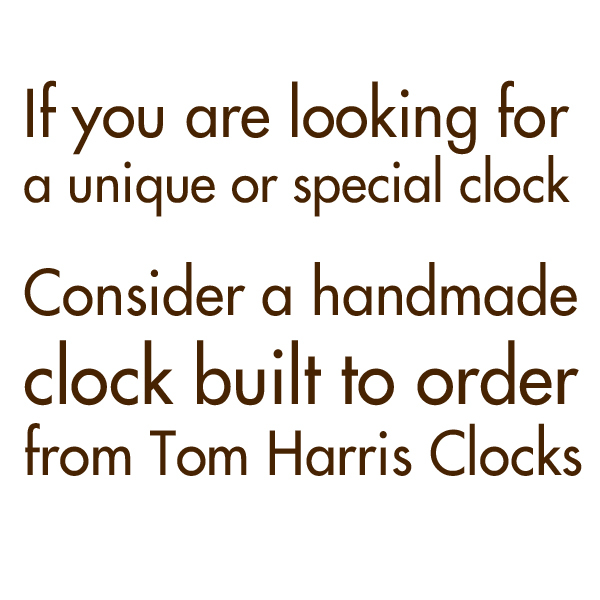 Clocks & Chimes is also the online shop window for Tom Harris Clocks, a craft manufacturer of bespoke and designed floor, table and wall clocks; specialising in handmade Regulator style clocks – built to order, and attracting the discerning customer looking for something unique and special. 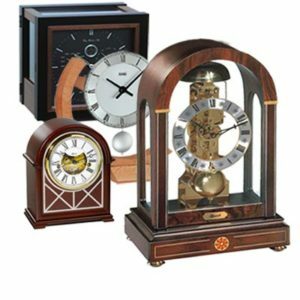 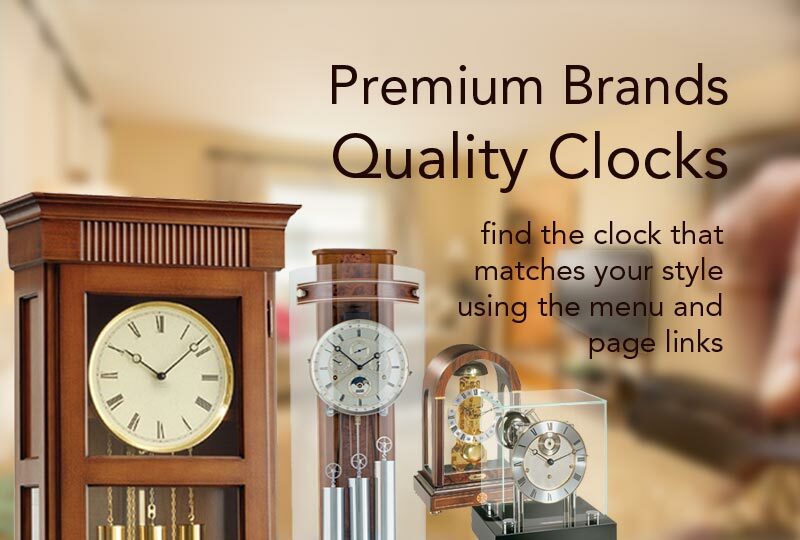 Quality Grandfather Clocks, Regulators and Wall Clocks, Table and Mantel Clocks.